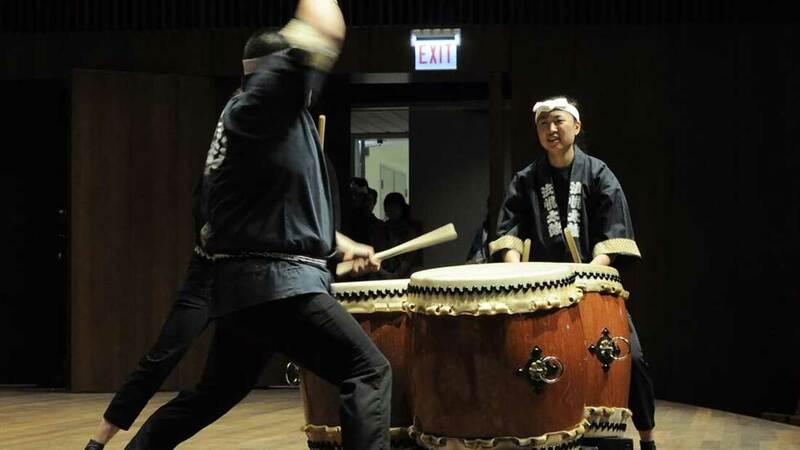 Our weekend of workshops and performances with Japanese folk artists Wariki and taiko heavy-hitter Tiffany Tamaribuchi truly shone. 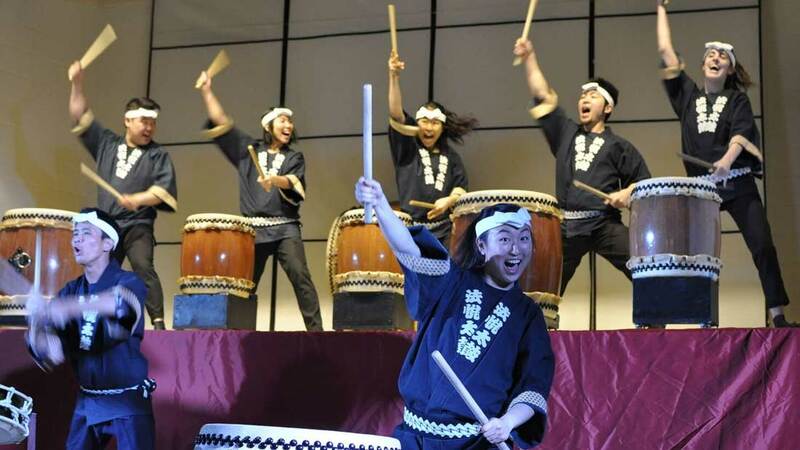 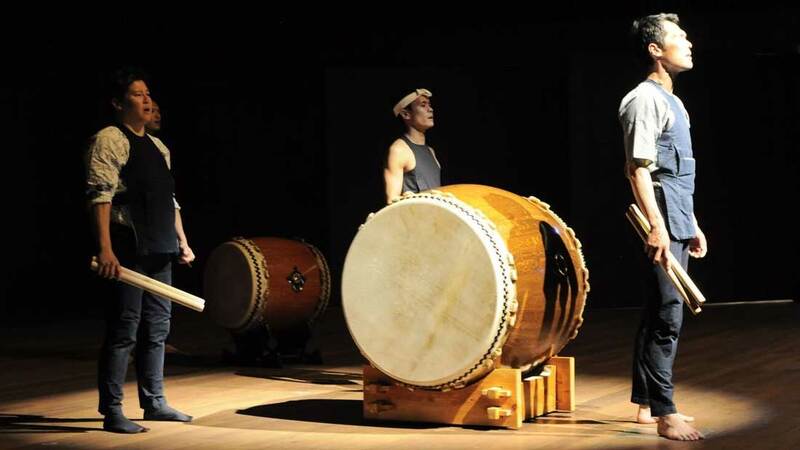 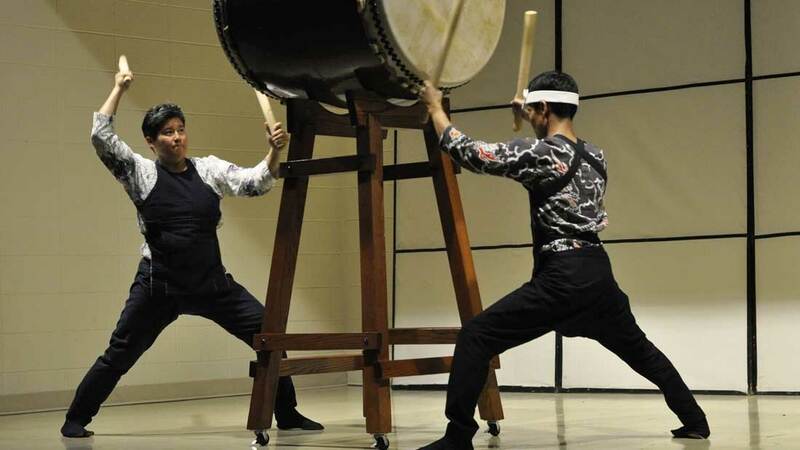 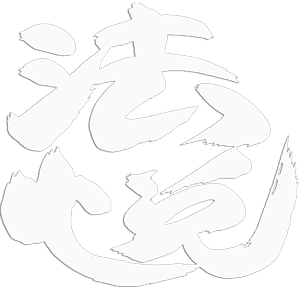 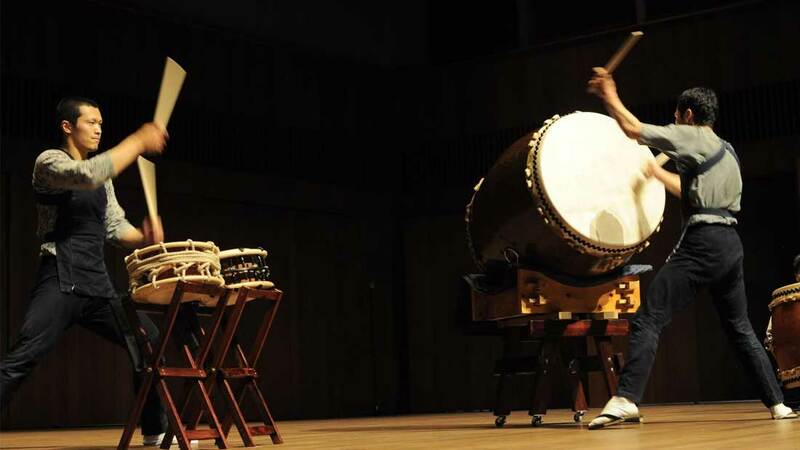 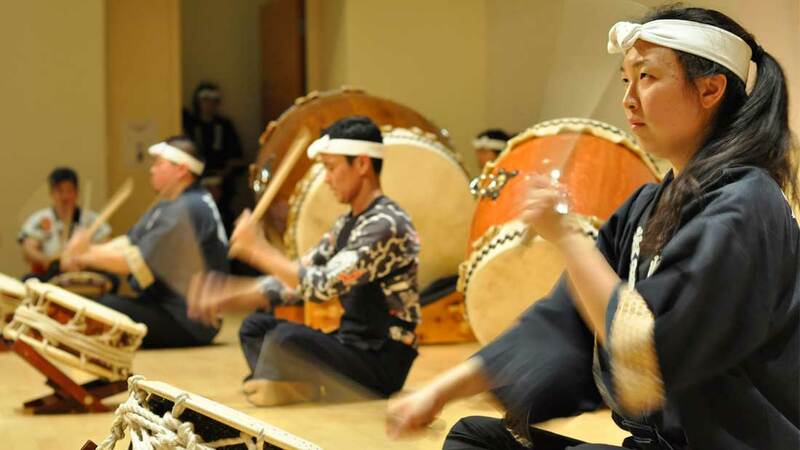 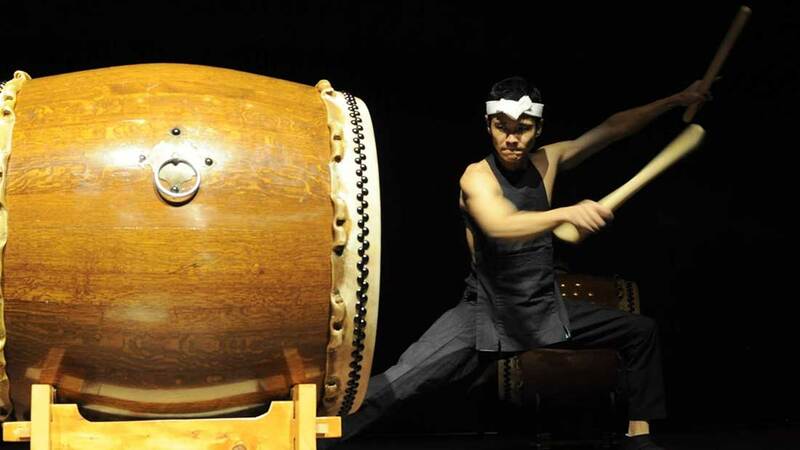 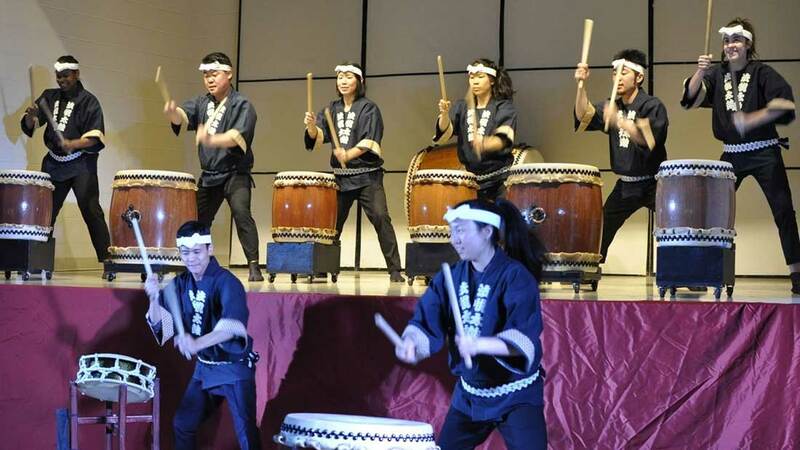 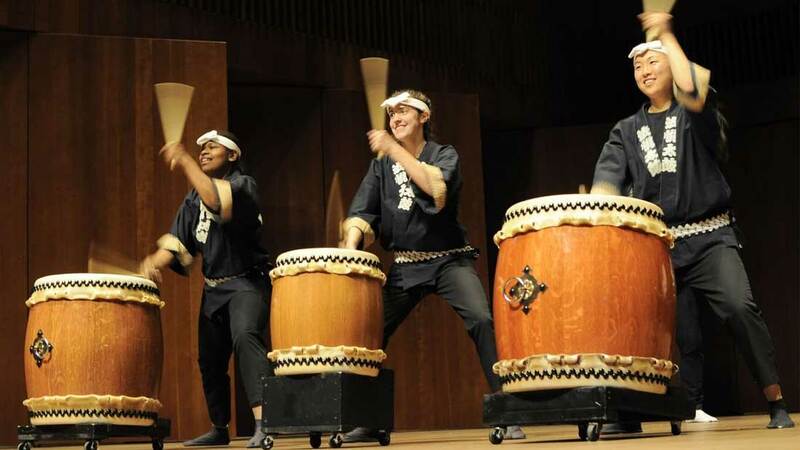 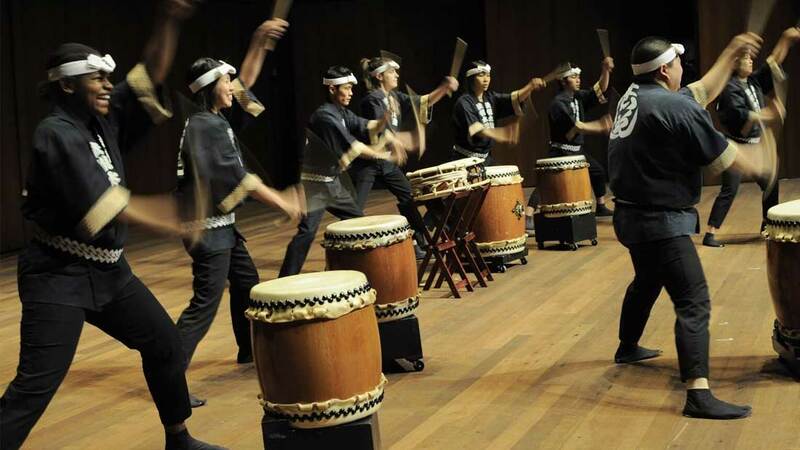 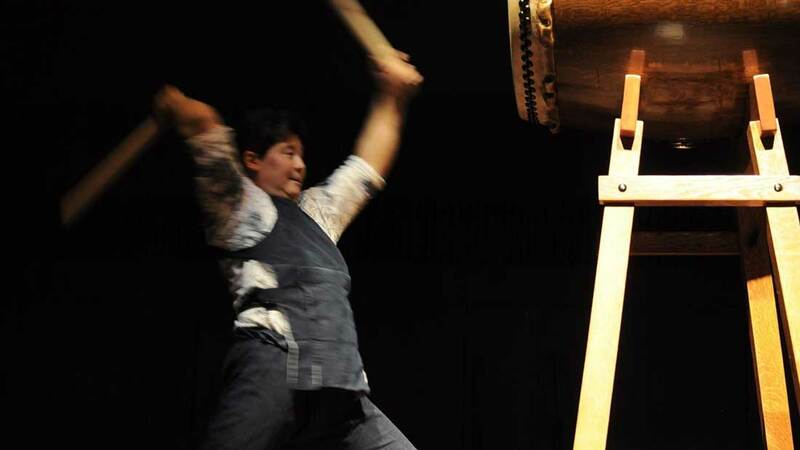 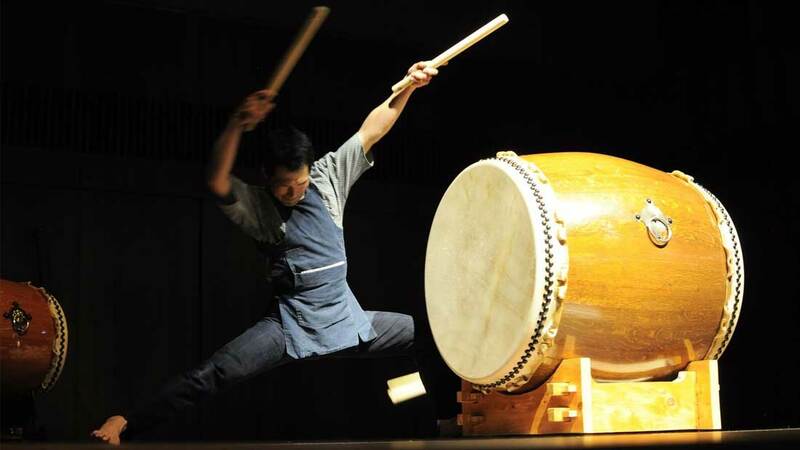 Tiffany is known across the country and around the world for her strength and finesse on the taiko. 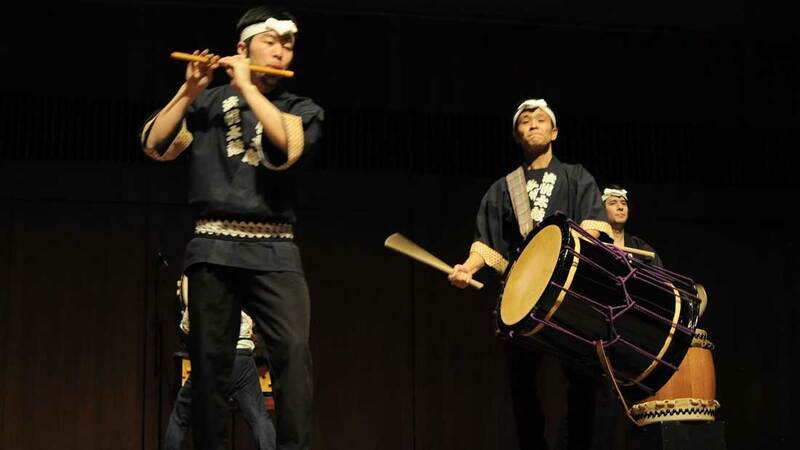 Wariki, a father-son musical duo made up of Akira and Raiya Katogi, brought a depth of cultural history rarely seen on American stages. 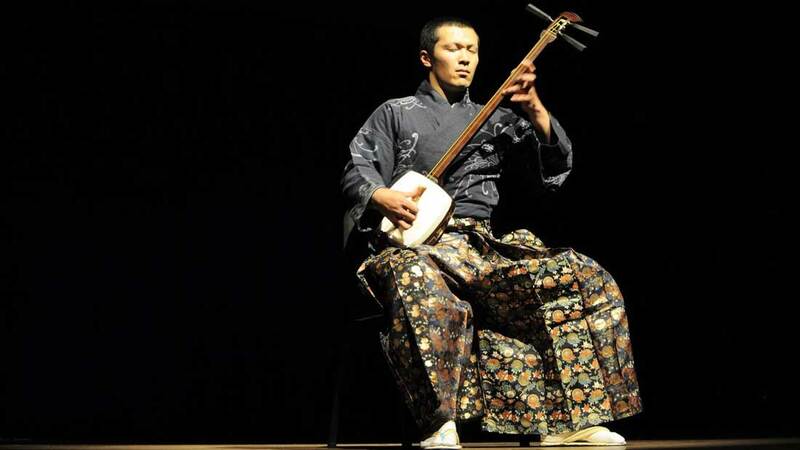 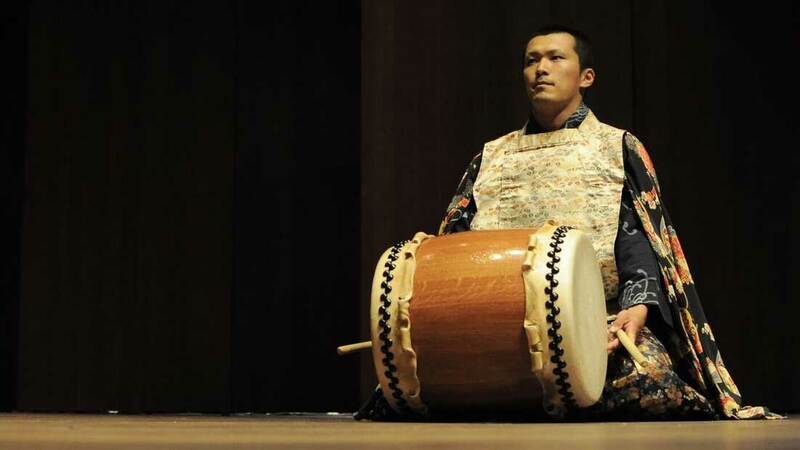 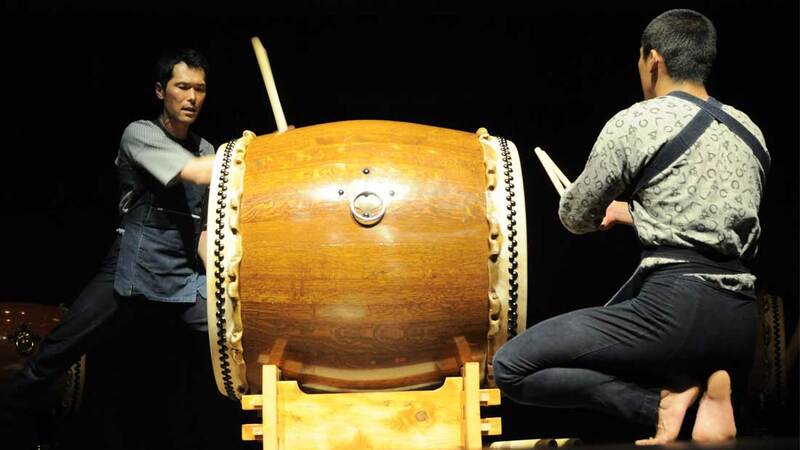 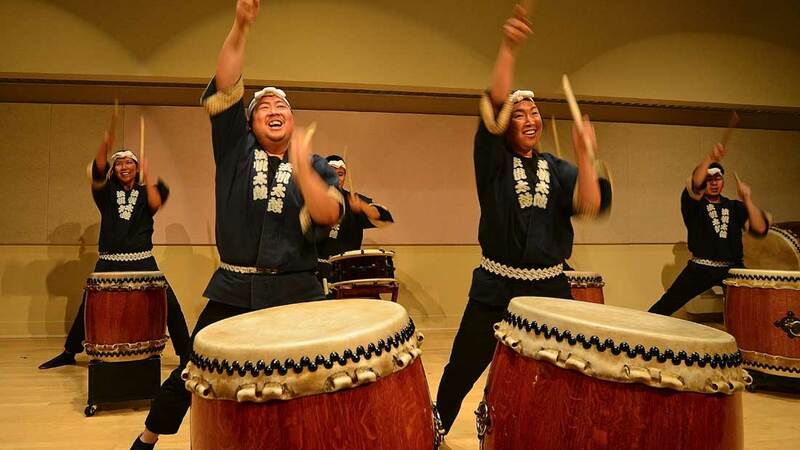 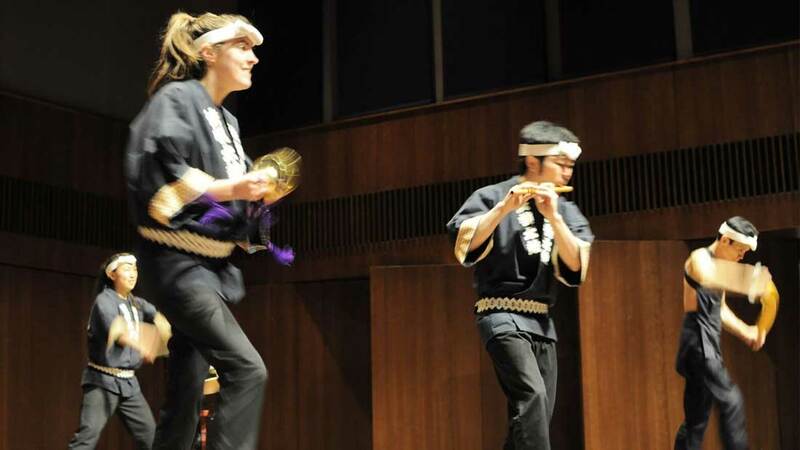 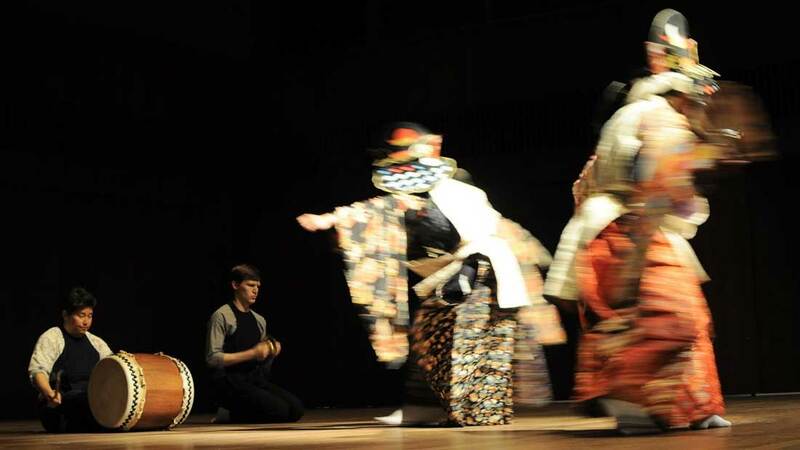 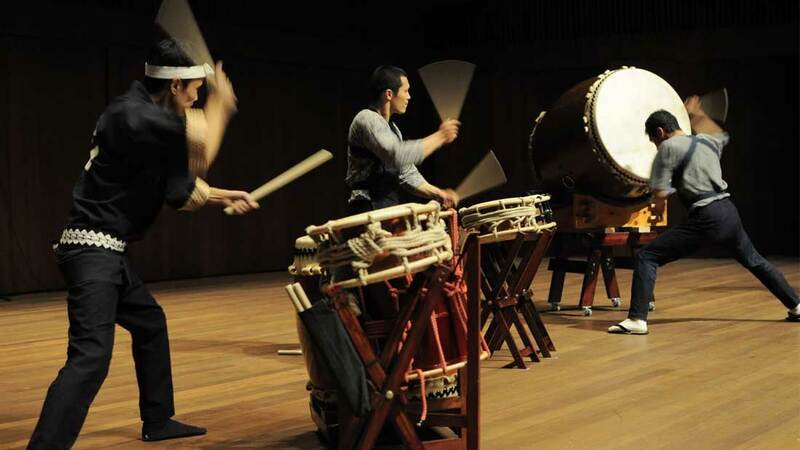 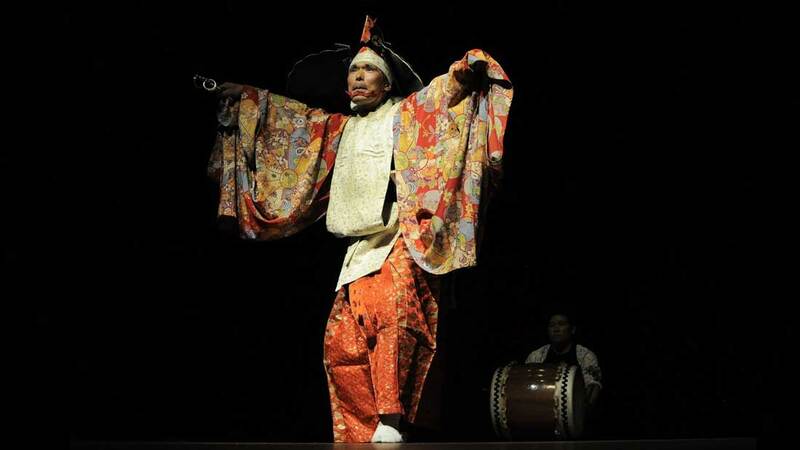 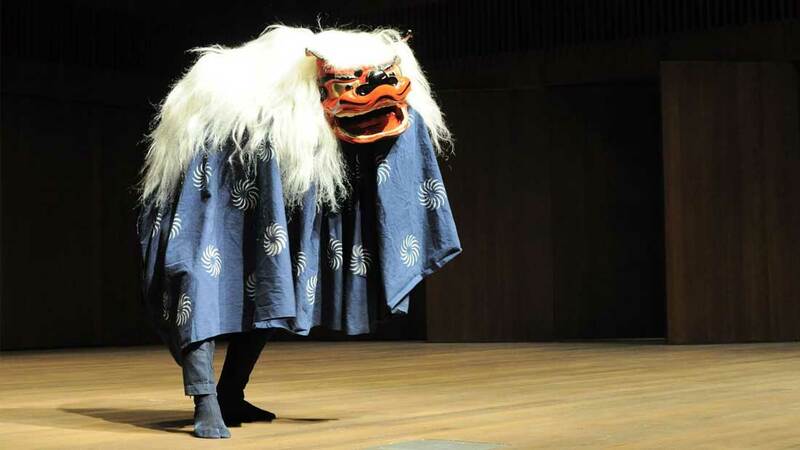 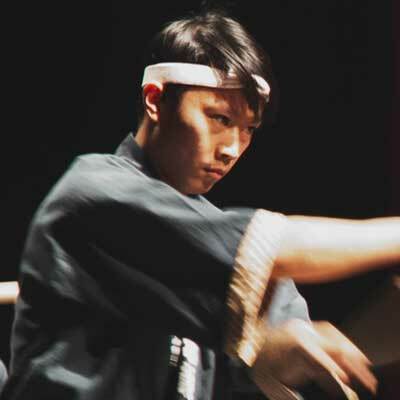 Wariki revives music from deep in Japan’s past for contemporary audiences, including Shinto and Buddhist dances, and classical shamisen compositions. 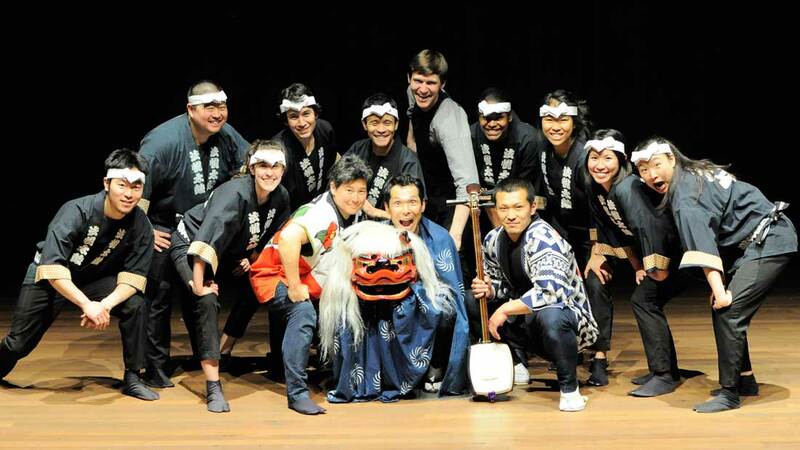 Ho Etsu was honored to collaborate with them on their most recent trip to the United States.